Four Seasons Landaa Giraavaru combines the same standards of Four Seasons excellence with the kind of beauty only nature can create. 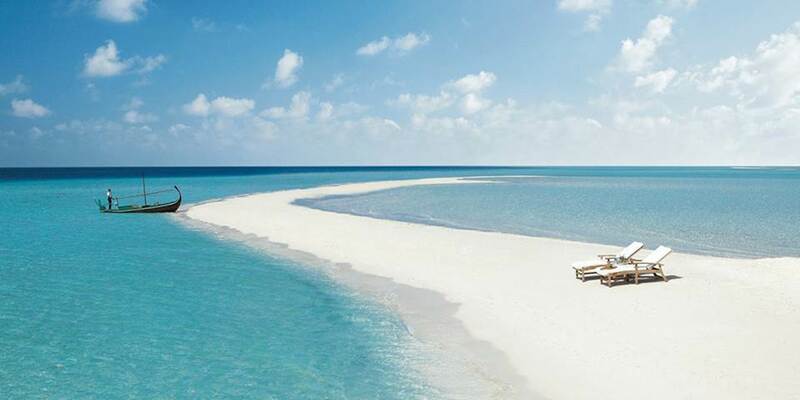 Just 30-minute seaplane ride from Malé the resort encompasses the entire 44 acres of Landaa Giraavaru Island, a natural wonder situated in the undeveloped Baa Atoll, where the western tip of the island slopes gently into a breath-taking lagoon that spans more than one mile. 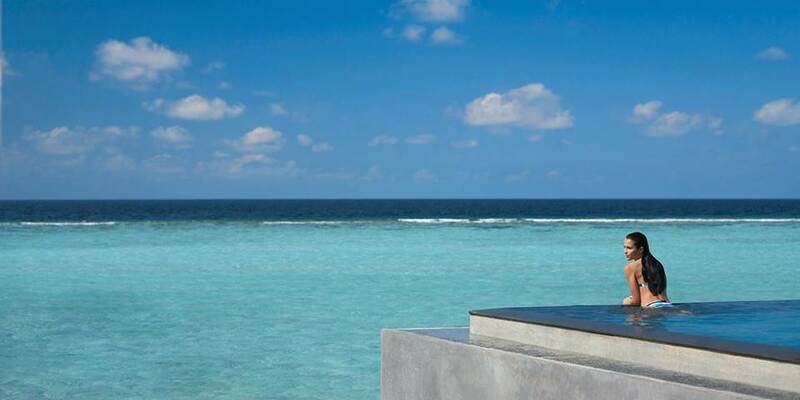 The resort offers both beach and over-water villas whose careful layout offer substantial privacy to retreat and enjoy the ambiance without distraction. The low-key atmosphere of the resort is complemented by the untamed landscape, making each guest feel as if they are in their own private sanctuary – a special attraction for those looking for a romantic getaway. 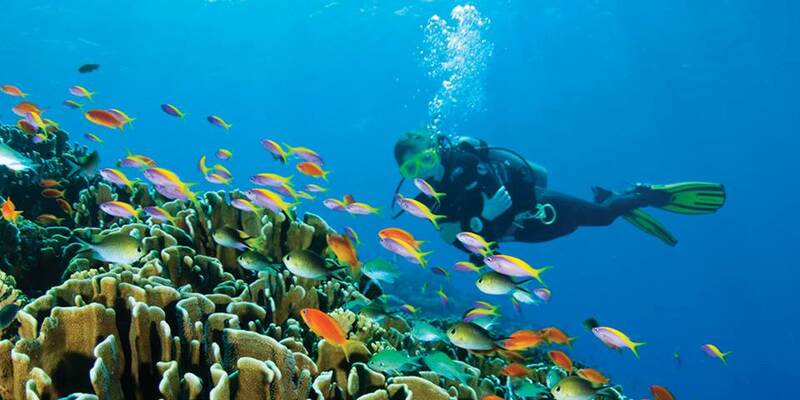 A unique way to experience the Maldives 3, 4, or 7 night cruises, a wonderful complement to your land adventure at the Maldivian resort, Four Seasons Explorer gives scuba divers effortless access to remote shores and exceptional dive and snorkelling sites among the untouched reefs of the exotic atolls. The spa complex, almost a resort on its own, offers some of the largest treatment pavilions in the Maldives and features an Ayurveda Retreat where guests are treated to physical and spiritual rejuvenation. Take advantage of world-class facilities on the island while enjoying the limitless range of water-based activities surrounding it; Beach walks, catamaran sailing, board games, PlayStation 2, Coral reef building Table tennis, Tennis, painting, Surfing, Scuba Diving, PADI certified and access to remote snorkelling and diving locations. There is a full range of excursions, including big game fishing, local village tours and marine life presentations. The Health Club at Landaa Giraavaru is a unique mind-and-body experience designed to provide physical challenges and mental relaxation. Maintain your regimen in a state-of-the-art fitness facility. Four Seasons Maldives there is an abundant choice of activities for the youngers guests, a Young adults centre for teenage and a Kids for All Seasons programme for children 4 to 12 years old. 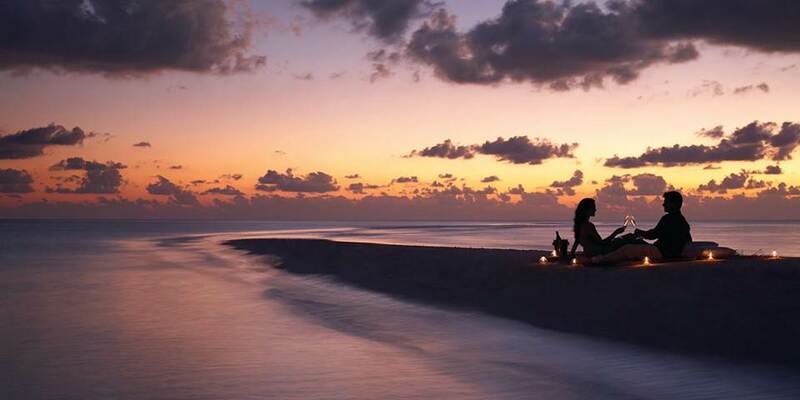 CULINARY ISLAND Four Seasons Landaa Giraavaru offers a range of fine dining options. Savour the tastes of Asia, sample Lebanese and Moroccan fare in a rooftop setting, dine on Italian as lagoon and ocean views stretch into the distance or enjoy the day’s catch or organic meats poolside. One small island rarely brings so much of the world to your plate. Along the North side of the island, the resort offers a variety of beautiful Beach Bungalows 1 or 2 Bedroom, with or without pool. The accommodation is tailored with fine teak wood furniture, state-of-the-art amenities; with king- sized bed or some including a four-poster king bed or twin beds with mosquito nets. 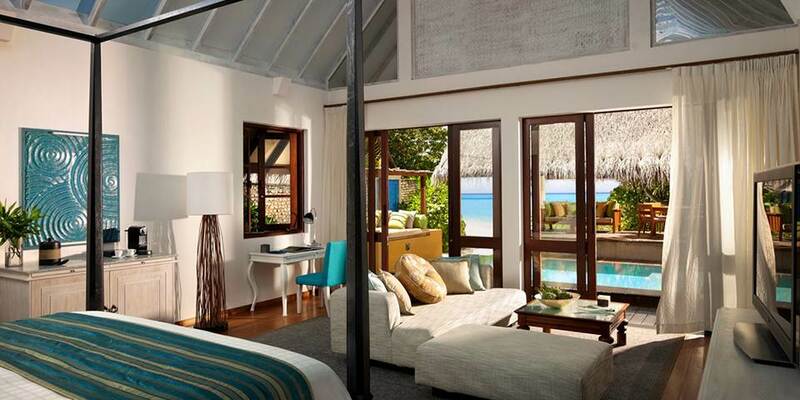 The large full bathroom has a deep soaking tub, double vanity and separate family-size indoor rain shower that opens onto an outdoor walled area featuring a traditional Maldivian shower. The Family Beach Villa are spacious villas, they include an attached study room with a sofa bed with pull-out under-bed, a desk, wardrobe, TV and adjacent shower room – ideal for families with younger children. 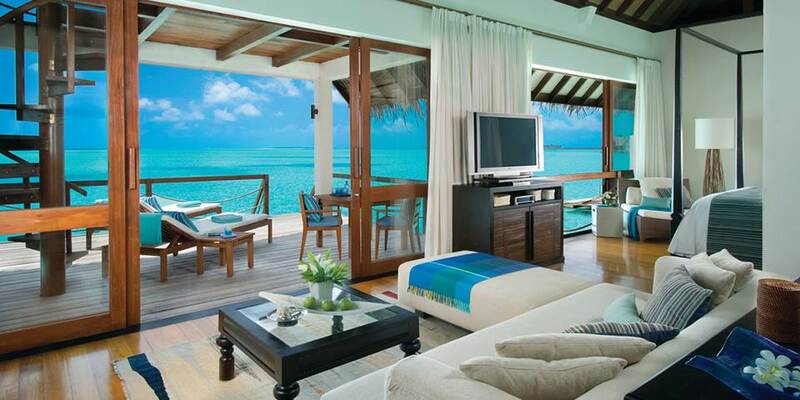 Other choices are Water Villa and a 2 Bedroom Water Villa. The 2 Bedroom Water Suites which have both sunrise and sunset views situated over-water along the Jetty on the Northwest end of the island the Two-bedrooms each with their own bathrooms, a separate living room, and a spacious deck with a plunge pool. Additionally there is classy Royal Villa and even the sumptuous 2 Bedroom Land & Ocean suite uniquely designed as part of the villa is over-water and the other part is on land. A land pavilion houses is the living area, then from a wooden walkway, past a plunge pool, the sleeping pavilion "floats" on water. A large pool with built-in seating, private beach access to the lagoon is available and the land pavilion features al fresco living and dining areas, a library, a dining area that seats six, a full kitchen and a maid's bedroom. From the living pavilion, a teak veranda leads to the sleeping pavilion, which is built on stilts over the water and features two stylish air-conditioned bedrooms.